It has been a long and fruitful journey all the same for us at Parentheses Journal. We’re joyous to bring you our fifth issue, graced by the cover art of Ejoumale Djeramin, an artist based in India. 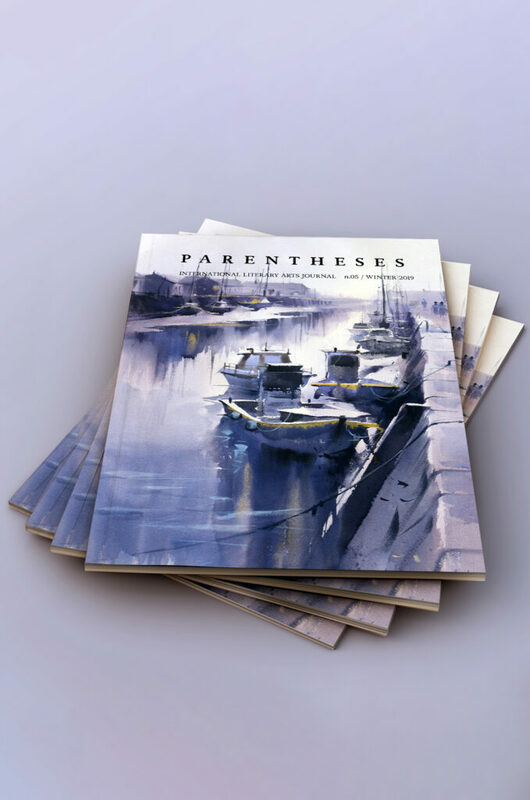 When we began Parentheses Journal, we strived to create space for a diverse and international community of writers and artists. 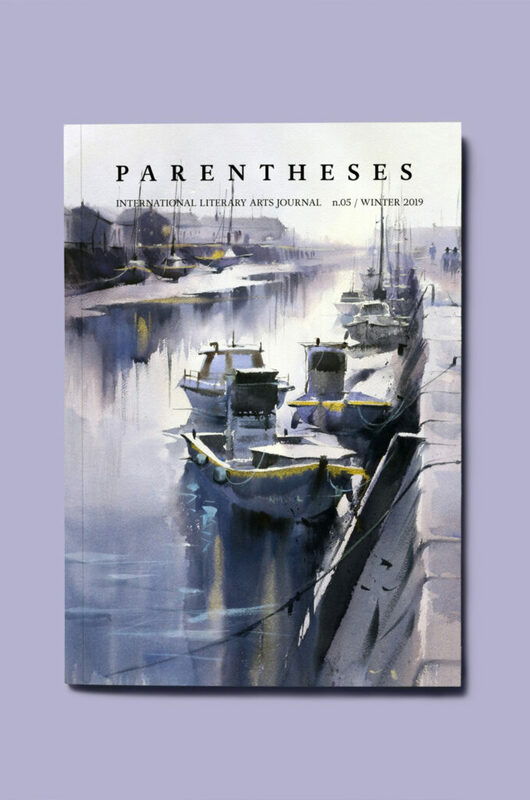 As our publication grows, we’re thrilled to announce that Parentheses Journal is now tri-annual. Thank you to our talented contributors and lovely readers for staying with us on this journey.